EU lawmakers have demanded the European executive strengthen its code of conduct for Commissioners, following the repeated revolving door scandals involving former members of the Barroso Commission. EURACTIV France reports. José Manuel Barroso, Neelie Kroes, Connie Hedegaard: the list of former European Commissioners with conflicts of interest in their new private sector jobs has grown embarrassingly long. This show of questionable taste provoked strong reactions from MEPs during a debate on Tuesday (4 October) with Finance Commissioner Pierre Moscovici. “The recycling of former European Commissioners in big business only increases citizens’ distrust of the EU,” said Philippe Lamberts, a Belgian Green MEP. “I’m not saying that you should not work after being a Commissioner, but come on, Goldman Sachs!” said French Socialist lawmaker Pervenche Berès. 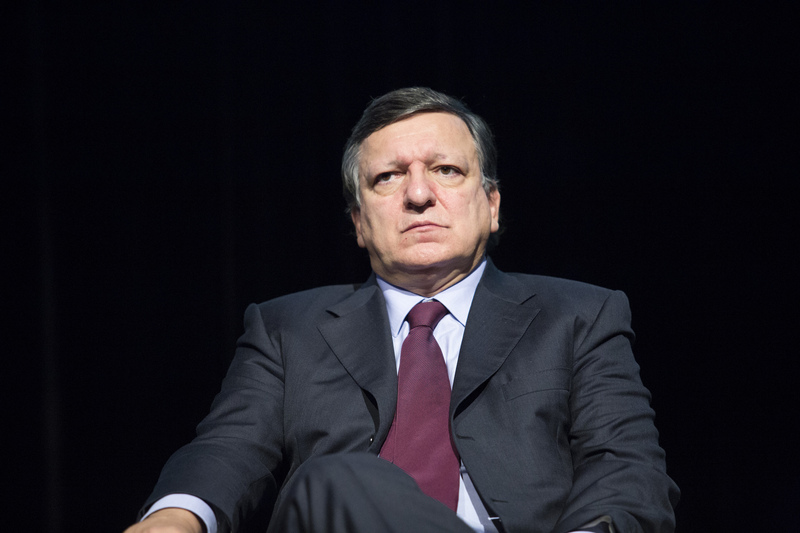 Former European Commission President José Manuel Barroso faced a wave of criticism today (9 July) after it emerged that he will advise US investment bank Goldman Sachs on the fallout from Brexit. Within the space of a few weeks, the two-time President of the European Commission and two former Commissioners all took up compromising positions in the private sector. 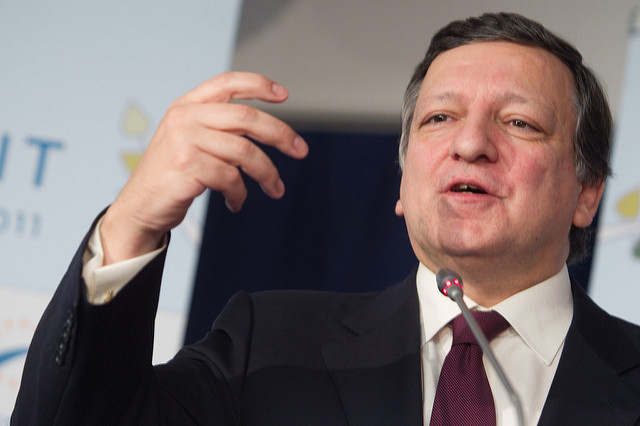 Barroso attracted the wrath of European leaders when he accepted a job at the American bank Goldman Sachs, which is widely blamed as a major contributor to the 2008 financial crash. Kroes, the former Digital Commissioner, joined American transport-sharing start-up Uber. But worse still is her implication in the recent Bahamas leaks scandal. The Dutch politician broke Commission rules by failing to declare her directorship of the Bahamas-based company Mint Holdings during her mandate. And the latest to cause outrage among MEPs is Connie Hedegaard, the former Climate Commissioner, who recently joined Volkswagen. The European Commission said there was “scope” to slap sanctions on its former competition policy chief Neelie Kroes, embroiled in the Bahamas Leaks scandal, after taking five days to react to an e-mail where she confessed having transgressed the rules. During the debate in Strasbourg, EU lawmakers all agreed on one point: the need to strengthen the code of conduct for European Commissioners. Among the most common recommendations is an extension to the “cooling-off” period, the time during which former Commissioners are required to inform the executive if they accept a new job. The current period is 18 months, but MEPs recommended extending it to anything from 22 months to three years. Another widely-voiced criticism is the status of the ethics committee, whose job it is to examine potential conflicts of interest. The committee has a purely advisory role and cannot take the initiative. Only the Commission itself can ask it to act. “The committee needs to be an independent authority and to be able to examine cases on its own initiative,” said liberal MEP Jean-Marie Cavada. 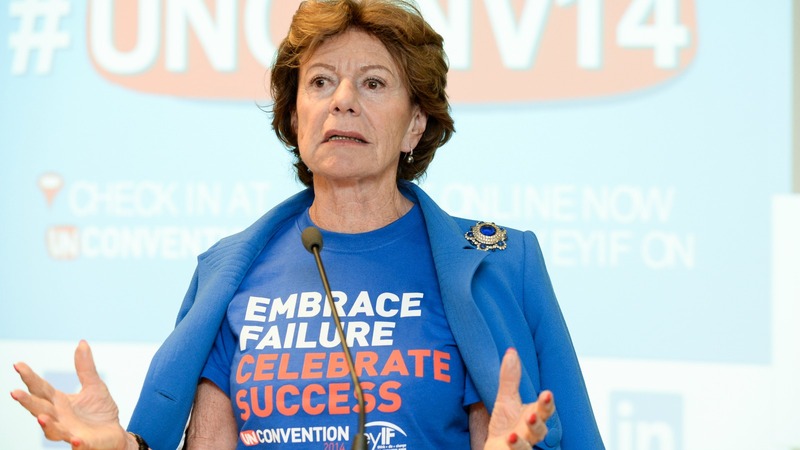 Former European Commissioner Neelie Kroes, once Brussels’ most feared corporate watchdog, failed to declare her directorship of an offshore firm, leaked files showed yesterday (21 September). “With this code of conduct, the Commission is both judge and the judged. They are the ones that wrote it,” Cavada said. The rules were written in 2011, under Barroso’s leadership. The code of conduct obliges Commissioners to declare their intention to exercise a professional activity for the 18 months following the end of their mandate. These new jobs are then examined by the ethics committee if the executive deems it necessary. But after this 18-month period is over, there are no further limits to the jobs former Commissioners can accept. The only safeguard, albeit a weak one, is Article 245 of the Treaty on the Functioning of the European Union (TFEU), which states that Commissioners must behave with “integrity and discretion”, even after they leave office. 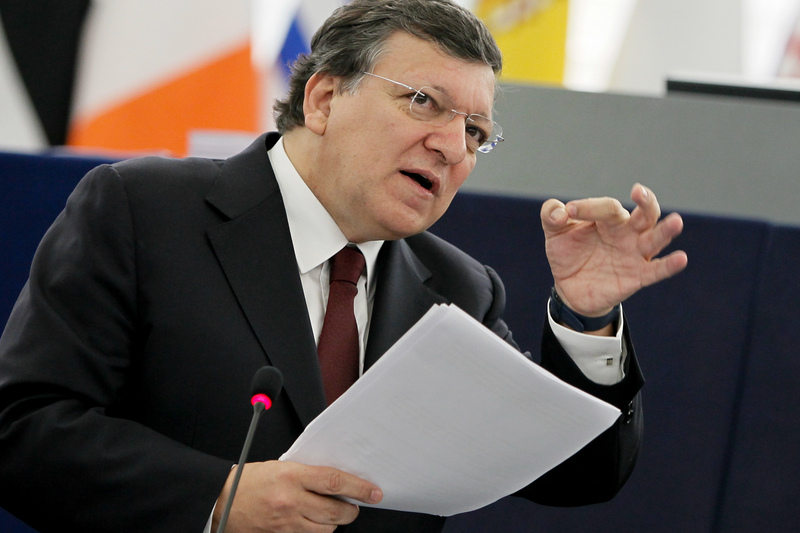 The main trade union of EU civil servants has added its voice to the chorus of politicians demanding that the European Commission take an “appropriate decision” on José Manuel Barroso’s new position at Goldman Sachs. EURACTIV France reports. But despite the build-up of scandals, the European Commission seems reluctant to review the code of conduct. “Article 245 of the Treaty lays out a duty of honesty and discretion on the part of the Commissioners in accepting jobs after the end of their mandate,” Moscovici said. “Rules cannot substitute personal responsibility,” he added. Regarding the new roles of Barroso and Kroes, the French Commissioner said that “no extension of the code of conduct could have foreseen their new professional orientation”.